The village of Beach Lake is located in Berlin Township, in Wayne County. The estimated population is 2,632. 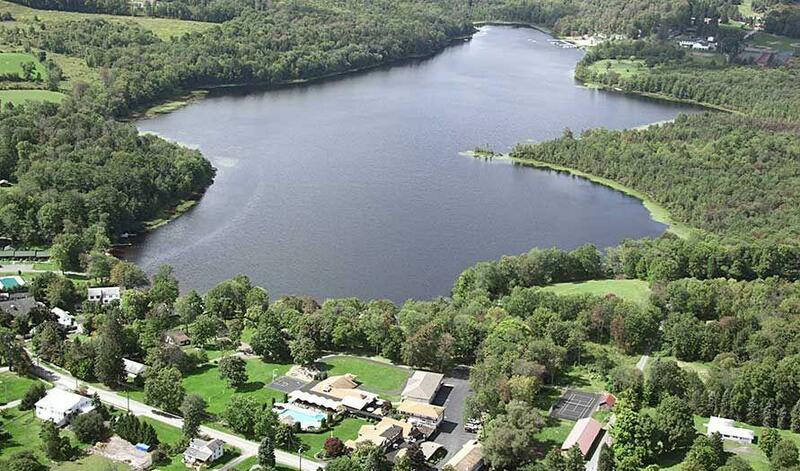 At the heart of Beach Lake is the lake itself, a 135 acre, private spring fed lake. Beach Lake is off Route 652 and is 9 miles from Honesdale, PA and 6 miles from Narrowsburg, NY.